It’s the end of April. A new month is creating fresh opportunities, new friendships, more open doors. 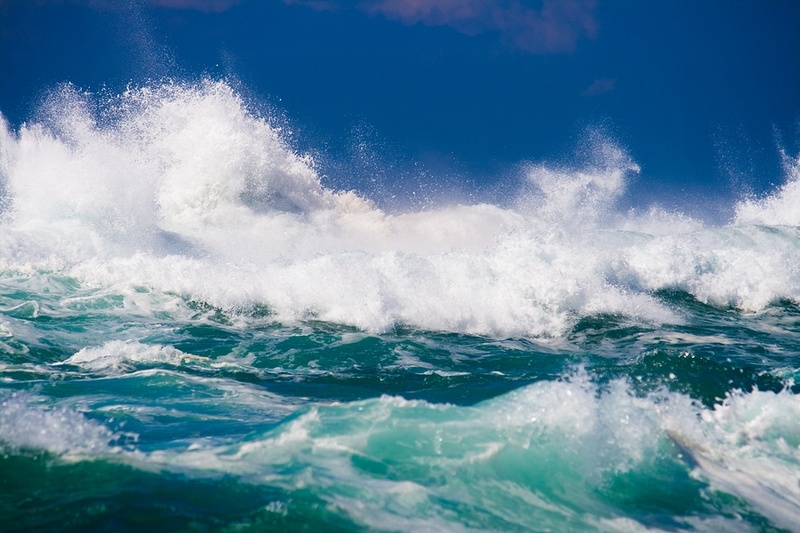 Are you overwhelmed by the ocean in front of you or are you ready to be Wave Walker?